Here is an overview of the frequently asked questions about our Rugby World Cup 2019 packages to Japan. If you have any other queries please get in touch via email, live-chat or calling our offices. 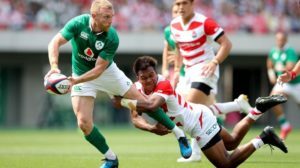 Why travel with Rugby Travel Ireland? We have been organising tours for thousands of rugby supporters to many locations across the world for over 10 years. Our tours allow you to have an incredible cultural experience in the destination country and also to be absorbed in the unique atmosphere rugby tournaments provide. We only do rugby tours so it is our specialty. 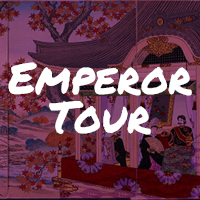 As rugby people we want to ensure you have the best tour possible so we have had a three week site inspection of Japan to give us great insight into the country’s culture and how best to navigate between host cities to maximise your time in Japan. We will return to Japan ahead of Rugby World Cup 2019 for a further site inspection. As Ireland’s official Authorised Sub-Agent for Rugby World Cup 2019, your match tickets are 100% guaranteed. We were Ireland’s sole Official Sub-Agent for the British & Irish Lions Tour 2017 and we were also officially appointed for Rugby World Cup 2011 & 2015 plus The British & Irish Lions Tour 2013. 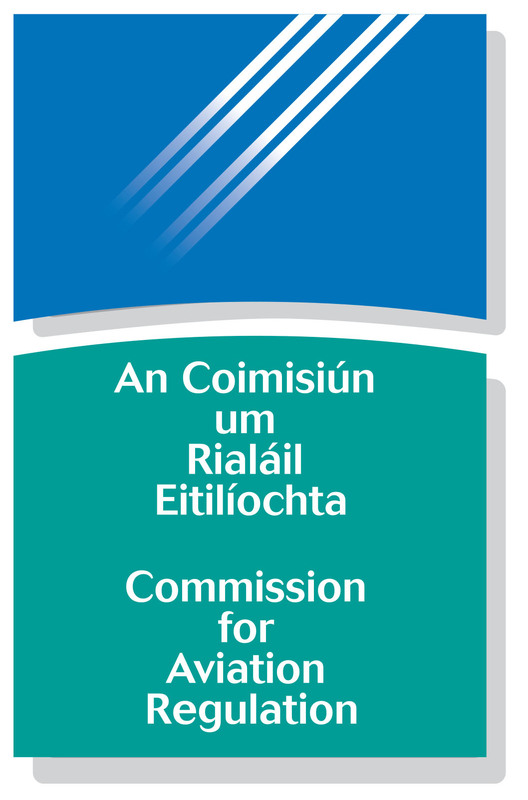 We are fully bonded and licensed with the Commission for Aviation Regulation (TO 0260) meaning that your monies are secure. On each tour page there is a BOOK NOW tab. Click this to enter the booking process. Here you can choose to pay later, pay a deposit or pay in full. Either of these options secure your tour place/s subject to receipt of monies. The semi-finals Bolt On (if required) or finals Bolt On (if required) can be selected as an optional extra at Stage 2 of the booking process. If you don’t wish to book online then simply email us your requirements at rwc2019@rugbytravelireland.com or call us on +353 (0)61 624734 and we will be more than happy to process your booking there and then. What research have you done for this tour? We have already spent three weeks in Japan visiting all the hotels, stadiums and sightseeing activities. We will be back there again in early 2019 to put the icing on the cake! It is this level of detail that makes our tours really stand out. Are you a licensed and bonded tour operator? OTP Travel Services Ltd (497583) T/A Rugby Travel Ireland is licensed and bonded by the Commission for Aviation Regulation (TO 0260). This means that your monies are secure at all times. I am travelling on my own and looking to share with someone. Can you help? We can note your request. If and when someone else requests the same then we would put both parties in contact. It is up to both parties to agree to share and RTI accept no liability whatsoever should you not get on, one party cancels etc. Why is there a single supplement? We are charged by the hotels on a per room basis and not on a per person basis. We cost all our tours at half a room cost per person. Therefore, the other half of a room cost needs to be paid for if only one person is occupying it. This is the single supplement. What is the average age on tour? The average age on previous long haul tours is around 45-55 years old but we always have a wide range. For example, on the British & Irish Lions tour to New Zealand in 2017 ages ranged from 10 to 74. Is there free time on tour so we can do our own things? 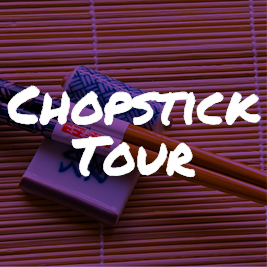 We design every tour so that guests have plenty of free time. For Japan we have included a large number of sightseeing excursions but these are purely optional. What experience do Rugby Travel Ireland have of organising similar tours? We specialise in rugby tours and nothing else. We have over ten years experience in organising great rugby tours for supporters and teams and that is why we have been appointed as an Authorised Sub-Agent for Rugby World Cup 2019, Japan. Our previous official appointments have included Rugby World Cup 2011, The British & Irish Lions 2013 and Rugby World Cup 2015. We were the sole official Irish agent for the British & Irish Lions 2017 tour to New Zealand. What if I wish to organise my own flights to Japan? This is no problem and we will be able to reduce the cost of your chosen tour by €750pp. Please note that if you have book your own flights it is your responsibility to get from the airport to the hotel on arrival and from the hotel to to airport on departure. Can I change my flight dates/route if I want to travel elsewhere? We provide a flexible service so if you are looking to extend your holiday before or after arriving in Japan please contact us with your requirements. What if I have my match tickets? If you have purchased your match tickets through the official Rugby World Cup 2019 Official Ticketing Site then we may be able to provide you with a tour excluding tickets. Please contact us for further information. Does Japan offer double rooms? It is important to note that most hotels in Japan have far more twin rooms (two regular sized beds) rather than double rooms (one large sized bed). This is because most Japanese couples sleep in separate beds. Therefore all bookings are made on a twin room basis. Double rooms can be requested but are not guaranteed. Where can I note some special requests? Who will be leading our tour? 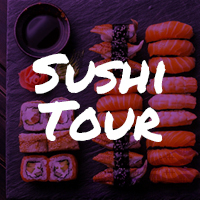 Our very own full time staff will be leading each tour and they will be ably assisted by our Japanese partner company. What happens when I email an enquiry? We always endeavor to reply to all enquiries of any nature within 24 hours. Is it safe to book with Rugby Travel Ireland? All user data is protected with 256-bit encryption and your payment details are not stored by us after processing. We accept payment via debit/credit card or bank transfer. All payment methods and details are contained within your invoice. What happens after I submit my booking request? After you have chosen your preferred tour, you will receive your booking number. If you have any questions after you receive your confirmation then you can email us with your booking number and query. I have made a booking and now unable to travel, do I get a refund. Please refer to our Rugby World Cup 2019 Terms & Conditions if you need to cancel a booking. Yes, we can process your booking over the phone. Our offices are open from 9am – 5:30pm Monday – Friday.